Rebel Legion :: View topic - Does this look correct? Posted: Thu Feb 01, 2018 7:13 pm Post subject: Does this look correct? 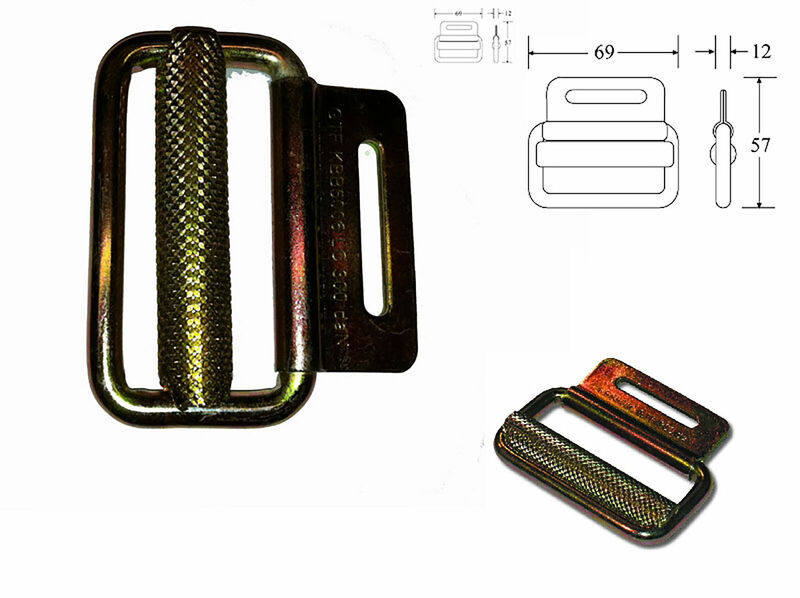 Assuming that I am able to remove the patina with vinegar/salt, does this appear to be the correct buckle for the belt? I would hate to order the wrong thing... thanks! yes that's the right buckle, salt and water will make it shiny silver. We did the silver with Drano Powercleaner, which is for cleaning drainpipes. i think it was 6-10 hours in pure Drano. After that, we put a little liquid Carpolishwax on it, cause without it, the bucket startet to rust. all it takes is a salt/vinegar soak for about a 1-2 hours, patina comes right off and shiny silver remains. I have not added any overcoat and in years there has been no rust, wouldn't expect any.